Shop » Mods / Devices » LMC 200 watt Box Mod by Limitless Mod Co.
LMC 200 watt Box Mod by Limitless Mod Co. 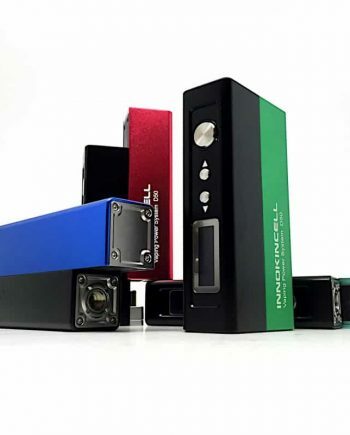 The newest addition to the Limitless Mod Co. family is the Limitless Mod Co. 200 watt box mod, and just like the rest of the Limitless Family, the LMC 200 Box Mod features interchangeable plates. 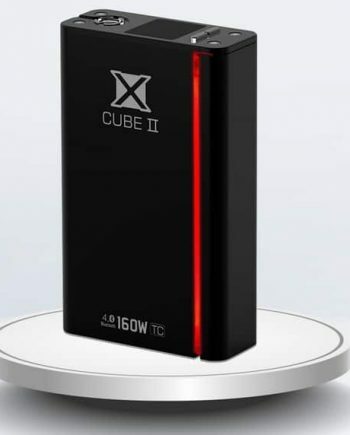 The LMC 200 Box Mod has been a mere rumour, until now. After 6 months of testing and design, the LMC 200 Box Mod is finely tuned to perfection. 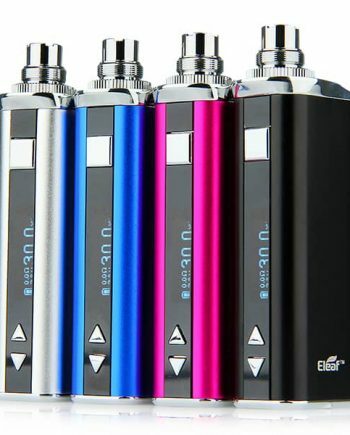 Limitless Mod Co. has used a brand new, Unique Chipset never before seen on any other regulated device. 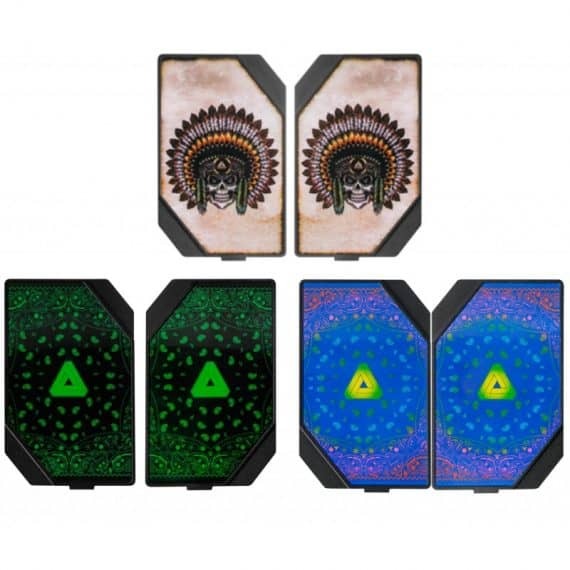 Limitless Mod Co. follows suit with the rest of their product line by allowing the user to change the look of your device without purchasing a whole new setup. This is why the interchangeable plates were incorporated. Limitless Mod Co. currently offers 4 styles of interchangable face plates; the Stock red and black Limitless Logo plate set, the Skull Chief set, and the Green and Rainbow Bandana sets, and there will be many more to come. One plate serves as your battery access plate, while the opposite plate is strictly for changing the look of your entire box mod. The Limitless Mod Co. Box Mod once again disregards the industry standard by reading down to 0.08Ω and all the way up to 5.0Ω. 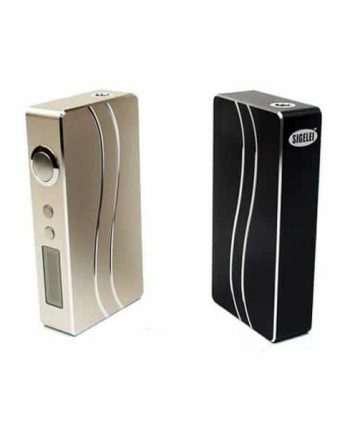 The LMC 200 Box Mod uses 3 Ramp Modes; Soft, Standard and Powerful, effectively increasing or decreasing Ramp up times according to the users vaping style. The Limitless Mod Co Box Mod proves that it is both Brains and Braun by incorporating a full Temperature Control Suite that can support: Ni200 Nickel, Titanium and Stainless Steel Wire Types. Would highly recommend this mod! Very high quality and fires up really nicely. I love you can customize it to your own personal preference with the interchangeable plates. My only con is that you have to preset the wattages in power mode and it’s a bit annoying sometimes changing the wattage. Other than that the mod is amazing and I recieved it fast and safely packaged thanks to vapevine!